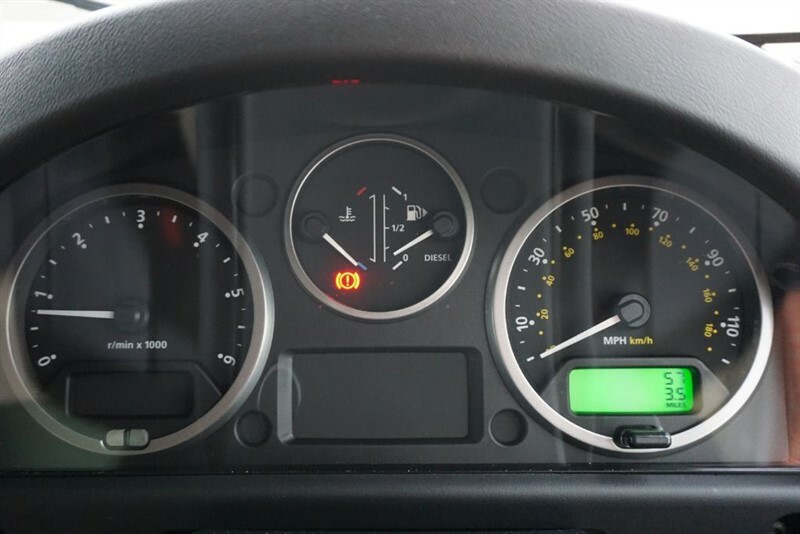 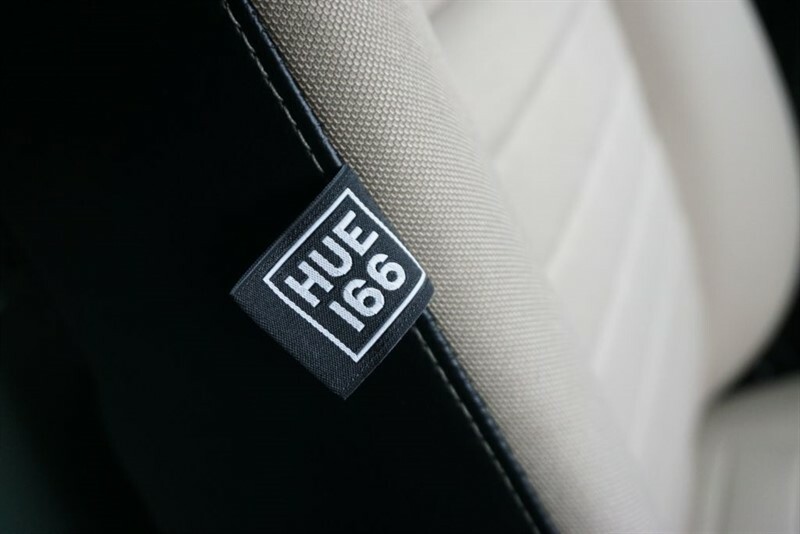 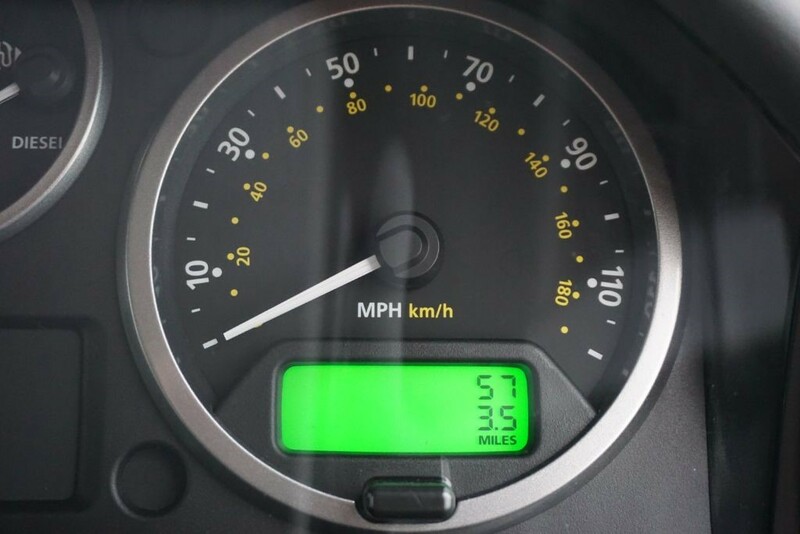 This car represents the end of an era. 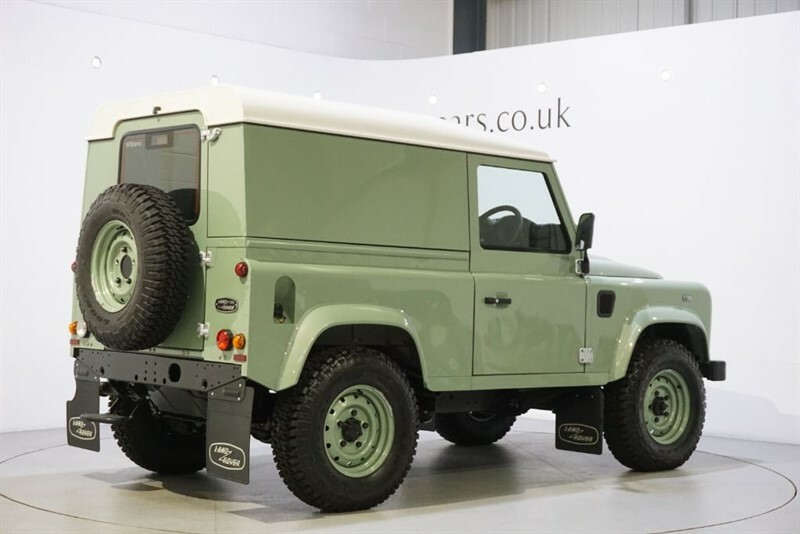 After 67 years of making one of the most iconic off-roaders, Land Rover have finally called time on the Defender, so closely linked in heart, body and soul to the original Series I. 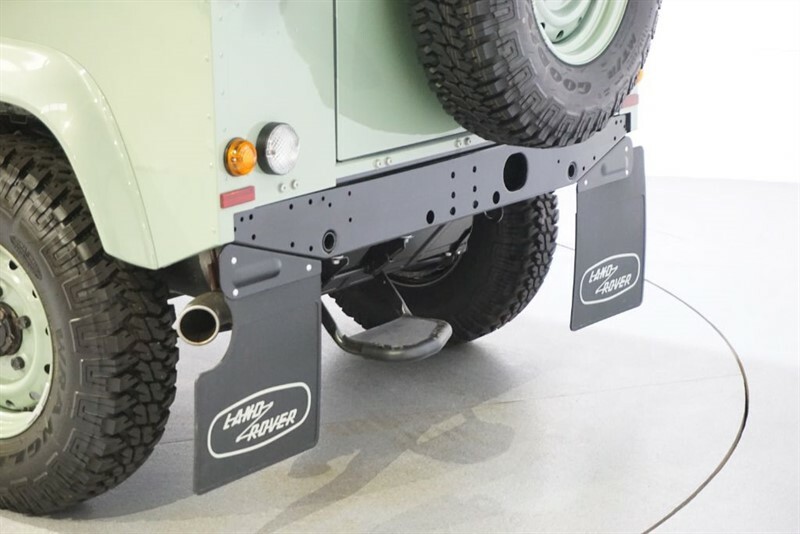 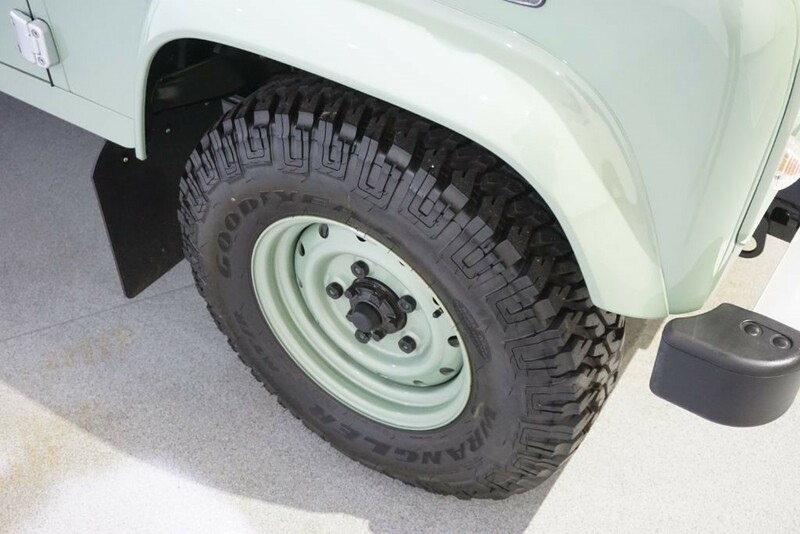 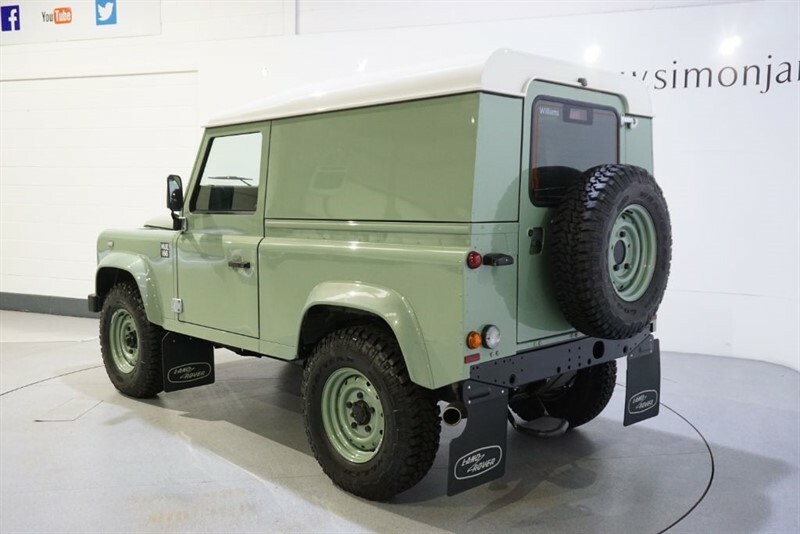 To mark the occasion, Land Rover launched the final Defender Heritage Series. 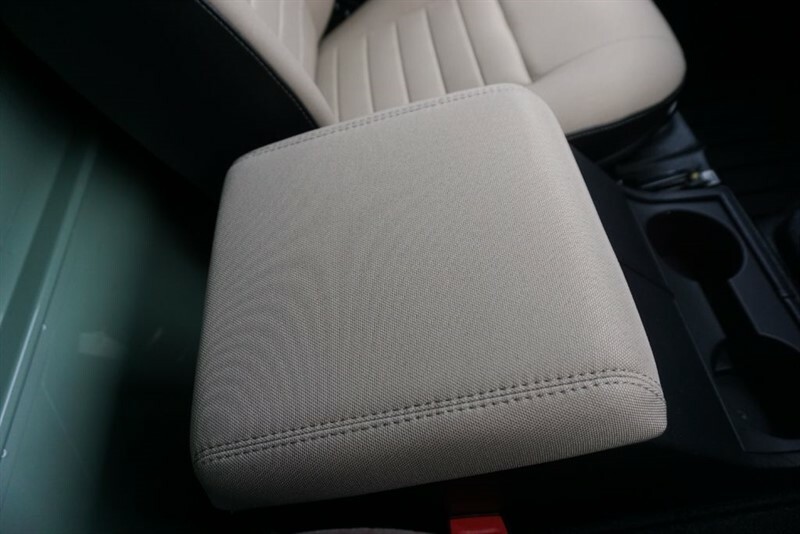 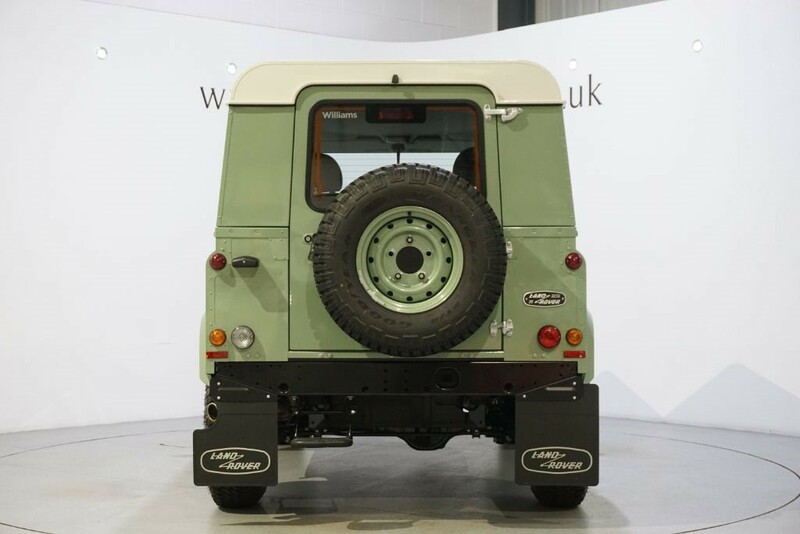 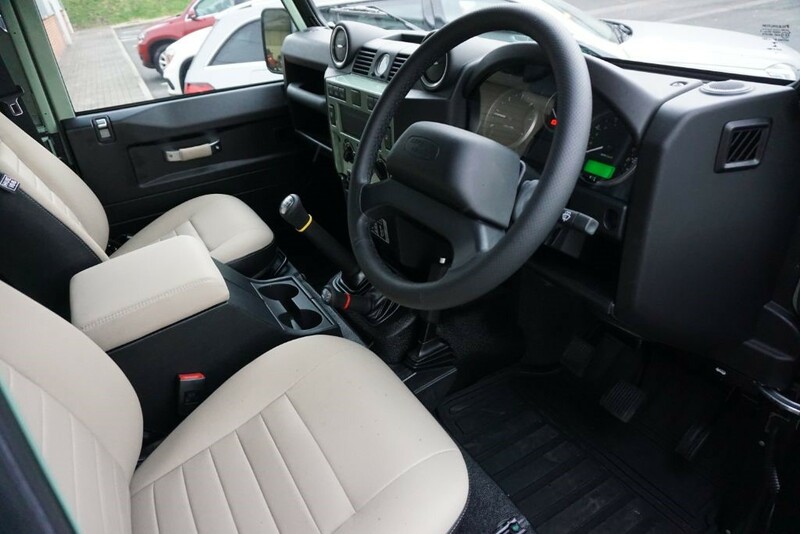 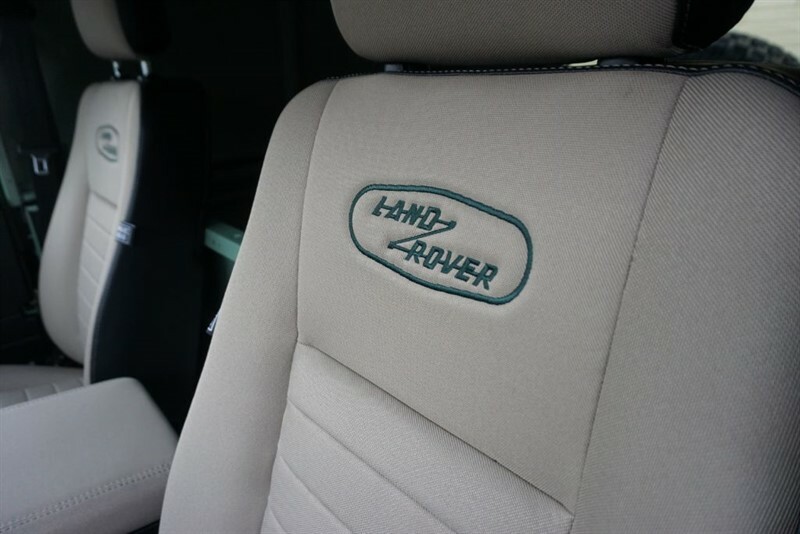 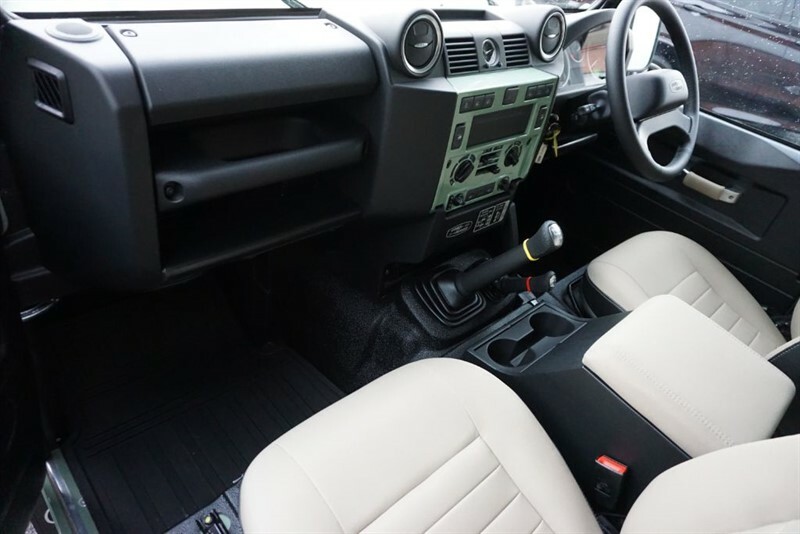 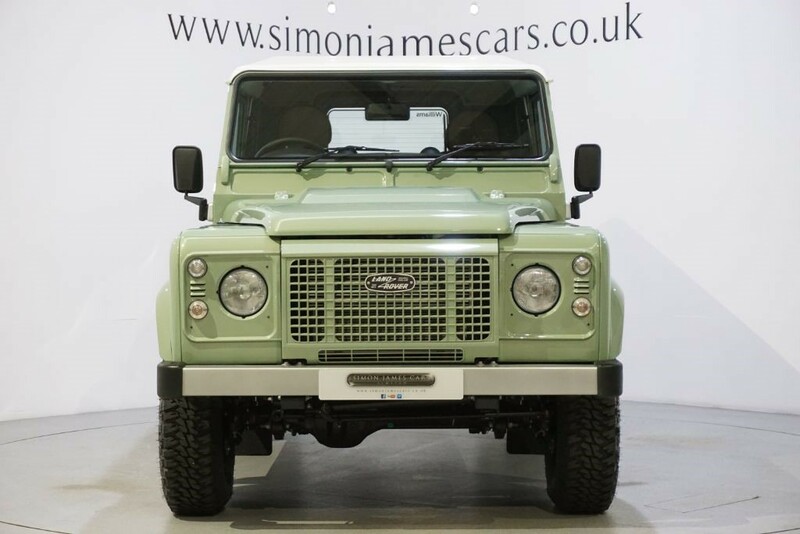 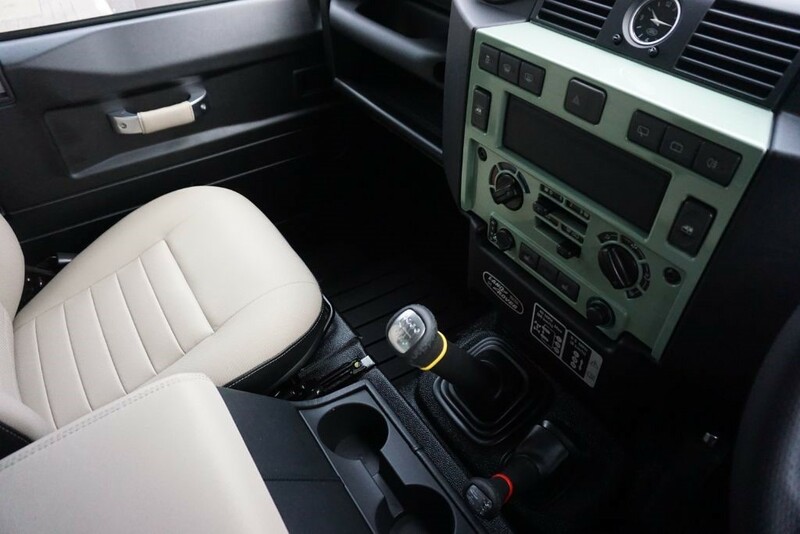 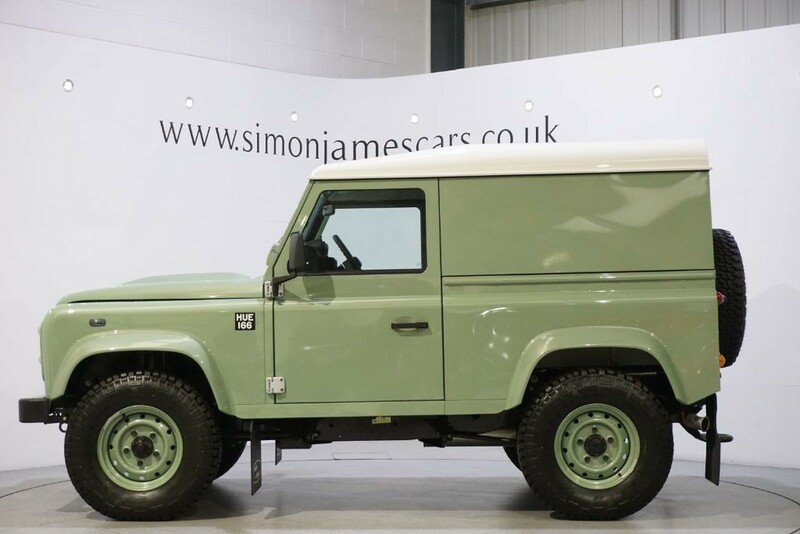 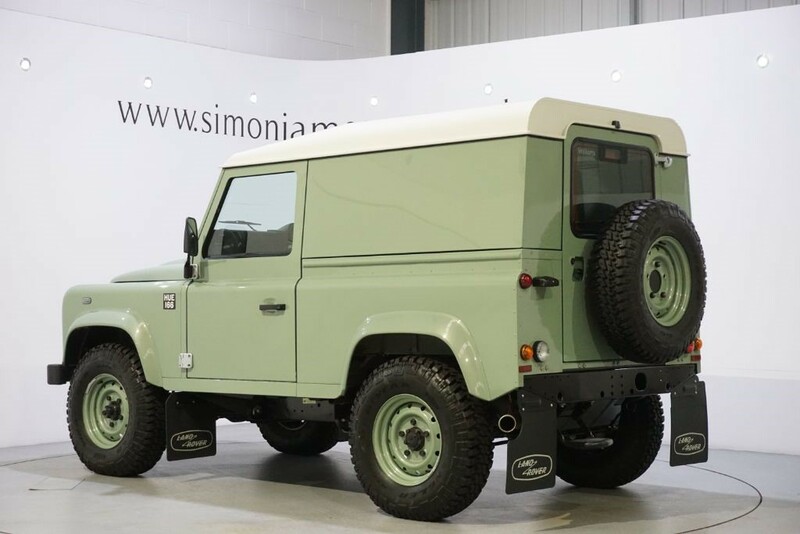 Limited to just 400, the last ever Land Rover is known as the "Celebration Limited Edition" and the very final one produced rolled off the production at 9.15am on the 29th January 2016. 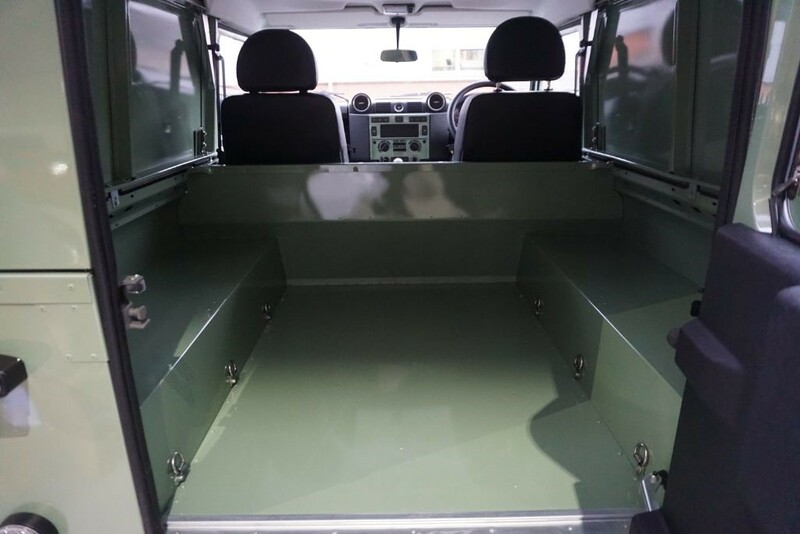 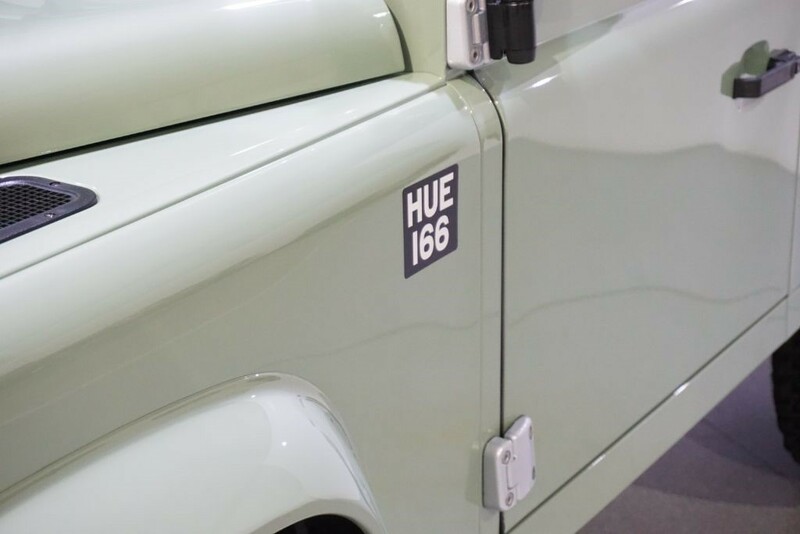 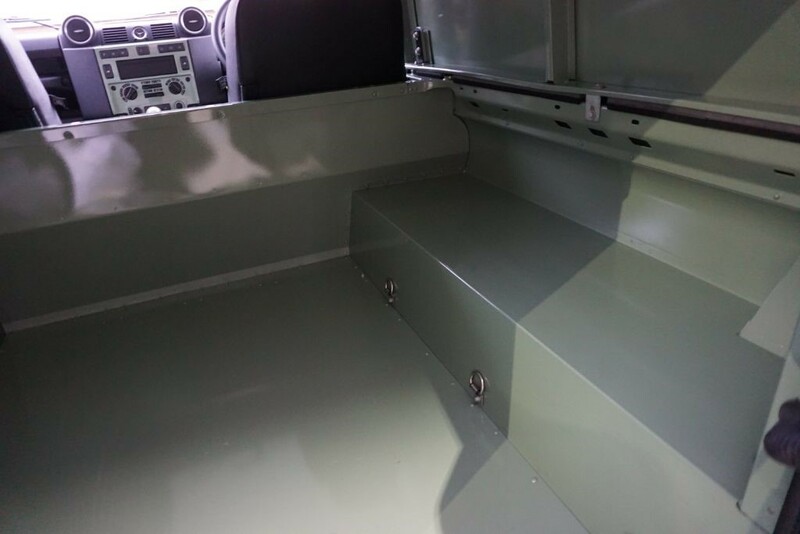 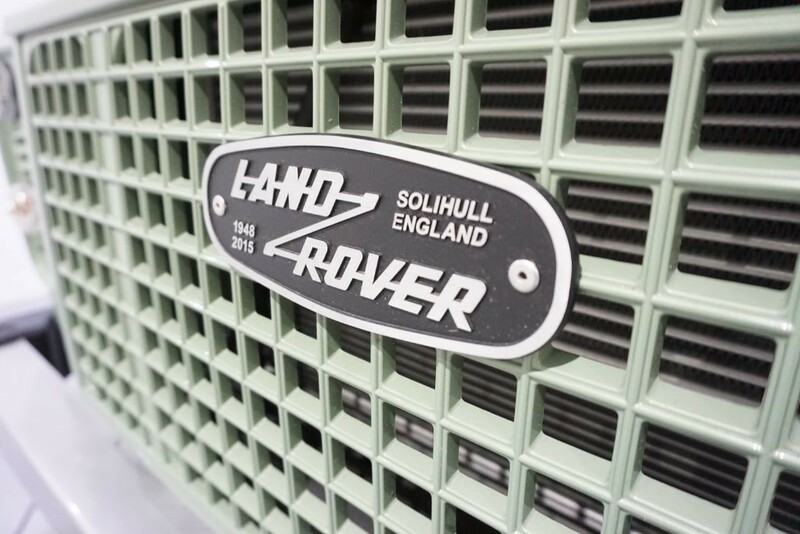 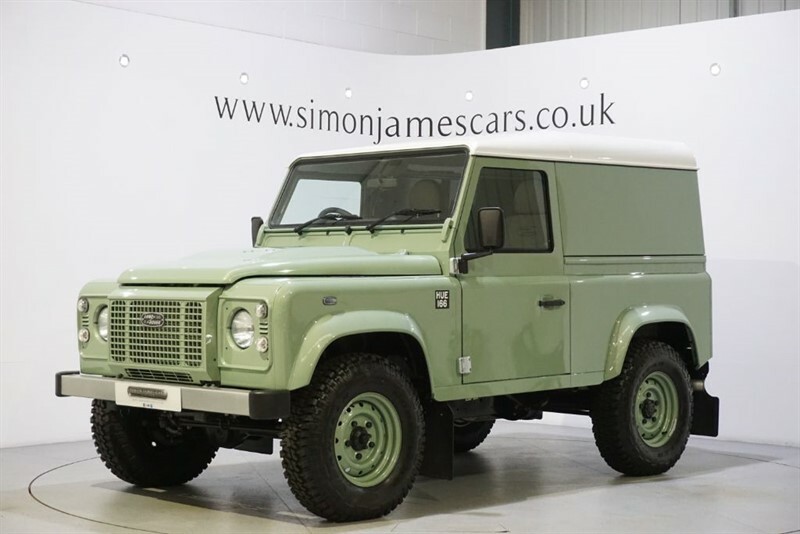 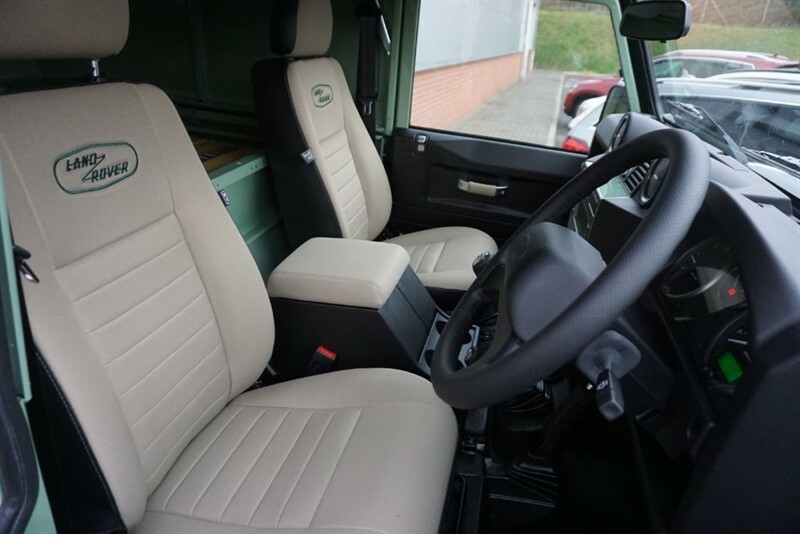 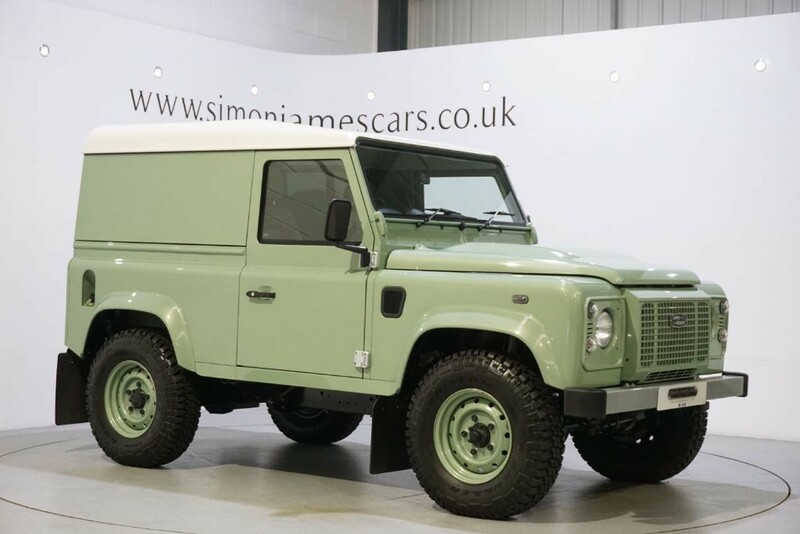 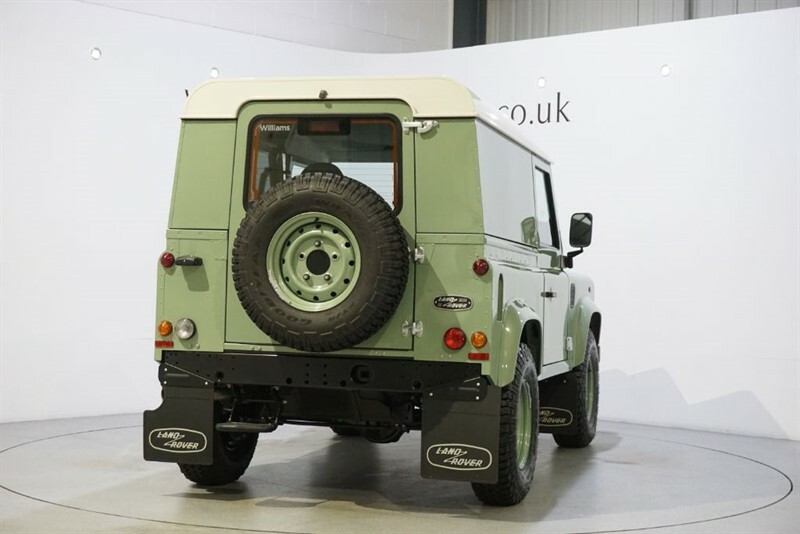 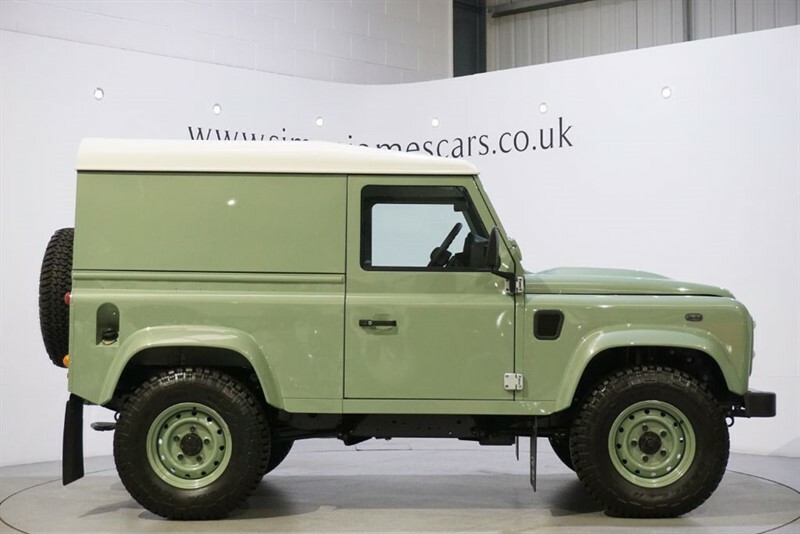 It was the 2,016,933rd Defender built at Solihull and thus became the last true Land Rover.